Congrats o the tour and your new release and I wish you the very best. This sounds like an awesome read! Congrats on your new release. Oh, this sounds like an interesting mystery! Thank you for sharing. 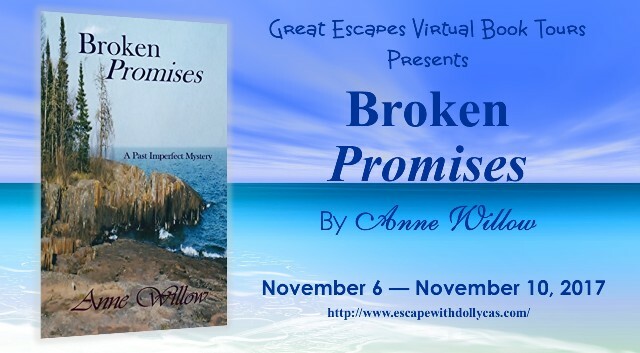 Thank you to the introduction to Anne Willow and her book Broken Promises. It has been added to my Christmas wish list. I had such a good time writing it. Am working on book 2 now. Thank you for stopping by on my tour. The cover gives a great sense of place. 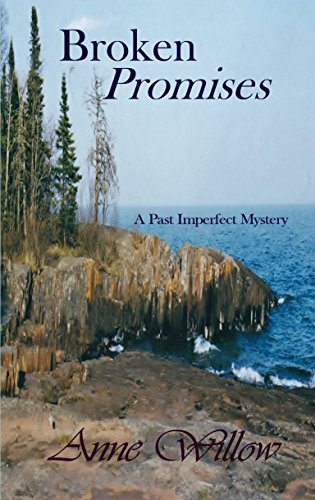 Love the setting of the book. Lake Superior is so beautiful! I really enjoyed the description of the book and I’m looking forward to reading it.